Dirty fonts are fit for street projects, urban design, non-formal and unusual projects. 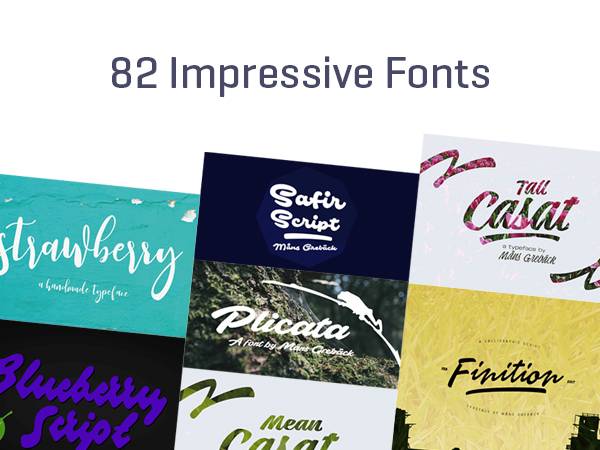 For this purpose we have dedicated over 60 hand-picked, new and fresh fonts. They all come with .ttf & .otf file extension. Handwritten fonts suit best literal art, creative and beauty-drawn descriptions, elegant texts but as well offer a different way of expression and another point of view to the text. Fonts are as well available with .ttf & .otf file extension. There are over 30 handwritten fonts inside this free deal. Sans Serif Family fonts from this bundle are special, as you might never met them before. They go for generally all types of projects but you can always be creative and put to use, several or even all 30+ fonts in great and unique projects. 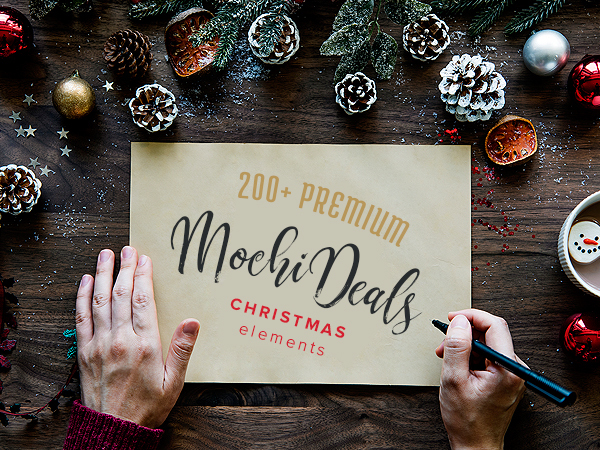 Pricing: This bundle would usually cost $29, but for a limited time, only on Mochideals you can grab it for Free. That’s 100% saving and +$29 in your pocket.